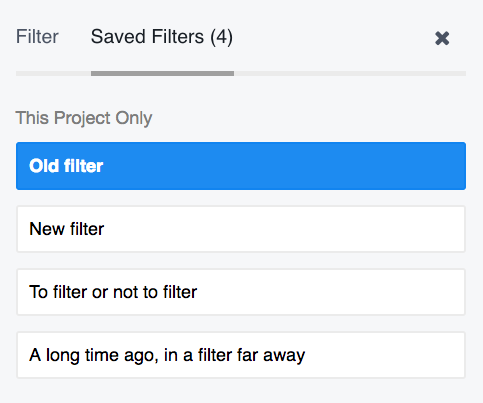 Within Teamwork Projects, when viewing a particular project you can filter the tasks showing in list view that have been added to it. 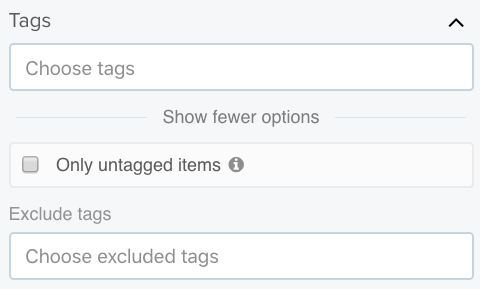 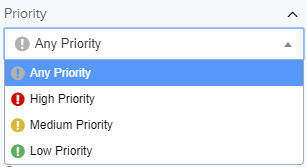 Include overdue tasks - If selected this will show over due tasks in your search. 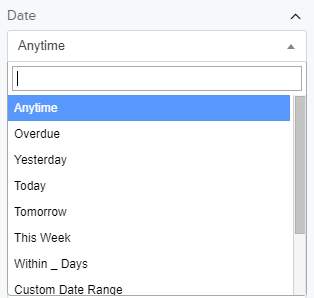 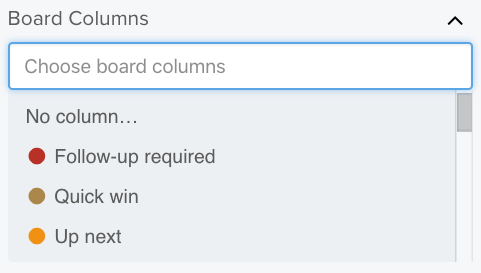 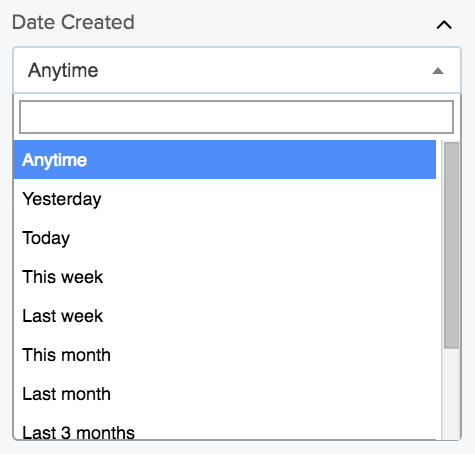 Include tasks with no date - If selected this will show tasks with no start date or due date. 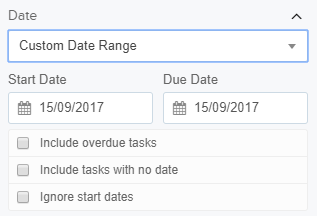 Ignore start dates - If selected this will show tasks with only a due date within the date parameters.